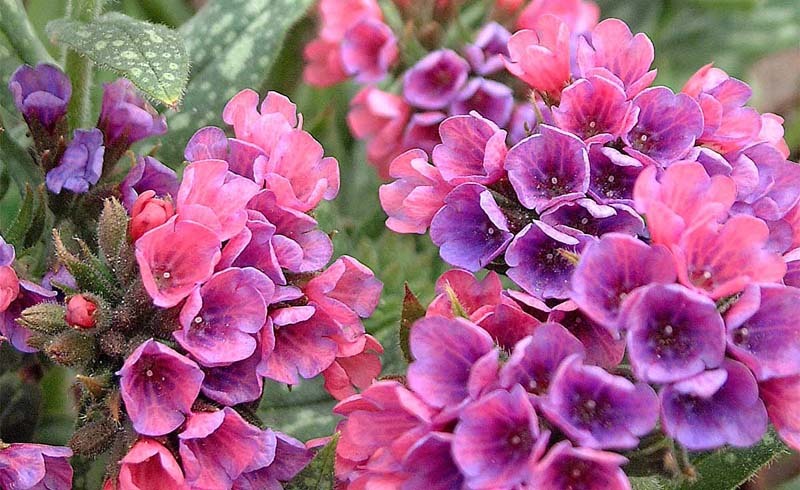 These perennial plants tips will come in handy for your garden. 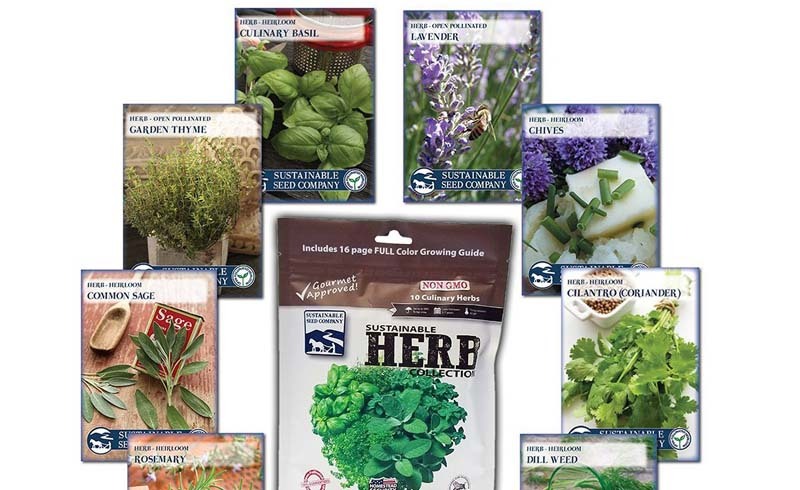 When you’re choosing among unfamiliar perennials at your local garden center, ask the staff for recommendations. They’ll let you know which ones are the most successful for your growing conditions. As you plan your perennial garden, consider planting each selection in groups of threes. Your plants will make more of an impact in groups, and odd numbers make for a more natural design. Don’t throw away the identification tags when you bring home new plants. Keeping the tags on file will give you easy access to essential plant information. Low maintenance for the future requires a little care at the start. Follow the guidelines for light, spacing and soil conditions to determine placement before you start digging. 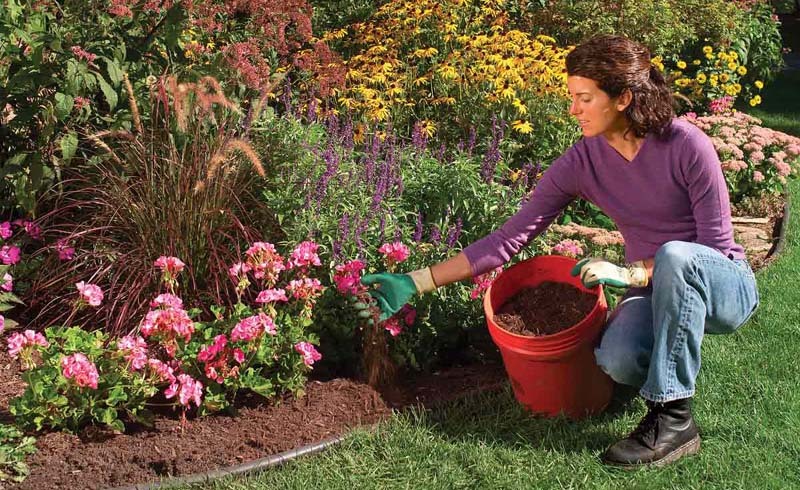 Once your perennials are in their beds, add a layer of organic mulch to your garden. Mulch helps the soil conserve water, inhibits weed growth and enriches the soil as it breaks down. 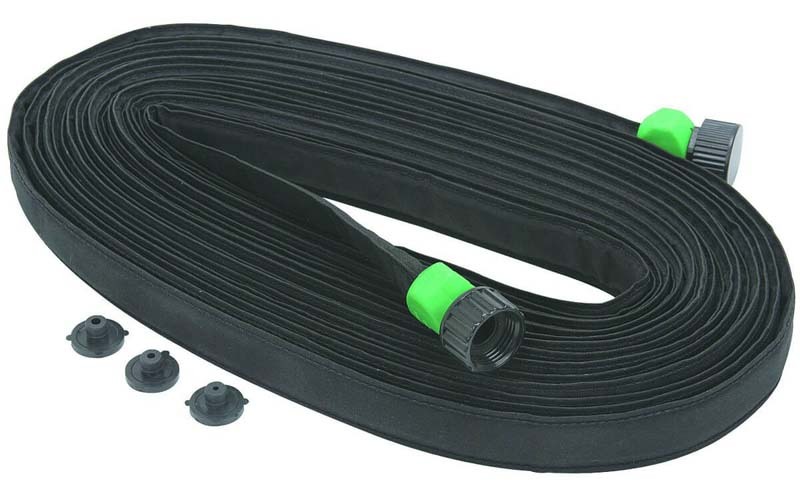 For easy and efficient watering, run drip or soaker hoses through your garden beds. Unlike sprinklers, drip hoses stay in place all season. They deliver water directly to plant roots and offer the benefits of deep watering while using less water than sprinklers. 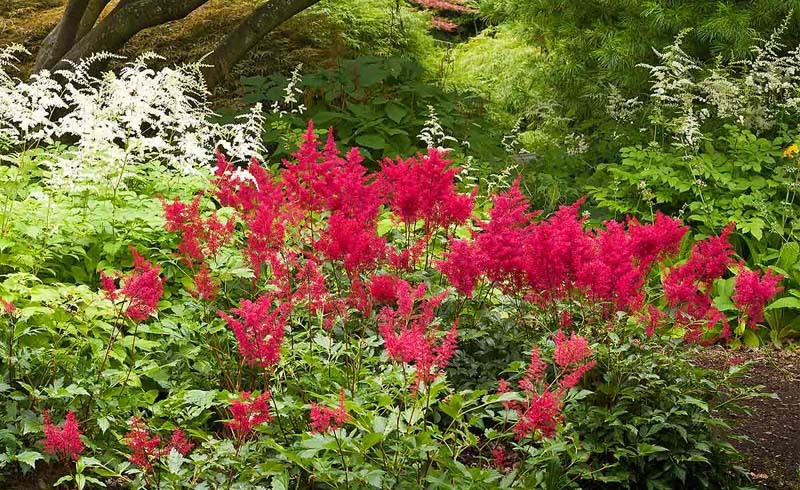 You’ll get more from your plant budget by choosing perennials that you can divide or propagate easily. 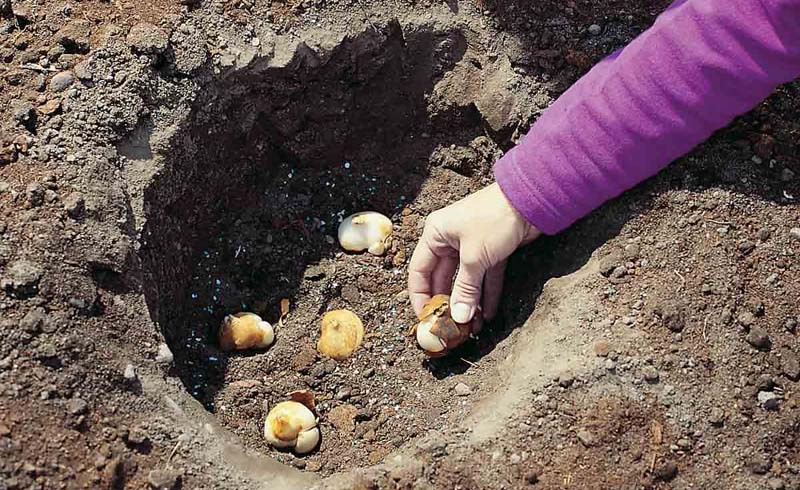 These techniques range from slicing through a root clump to setting a cut stem into a pot of perlite. Check the plant’s identification tag for details. 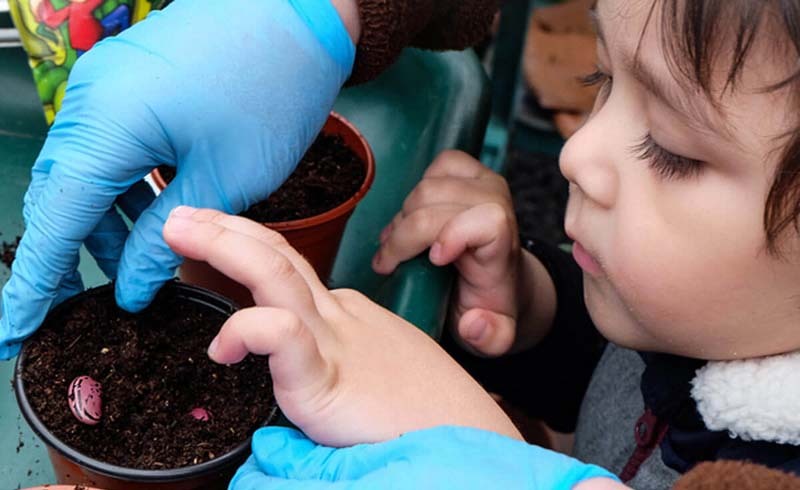 Be careful when choosing plants that are claimed to spread quickly. 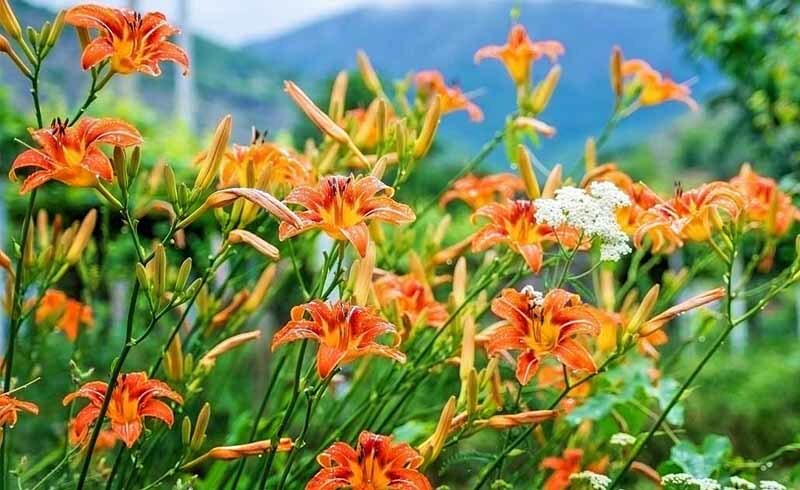 Some perennials are irritatingly invasive, which means they’ll be popping up and you’ll be pulling them out of inappropriate places all over your yard. 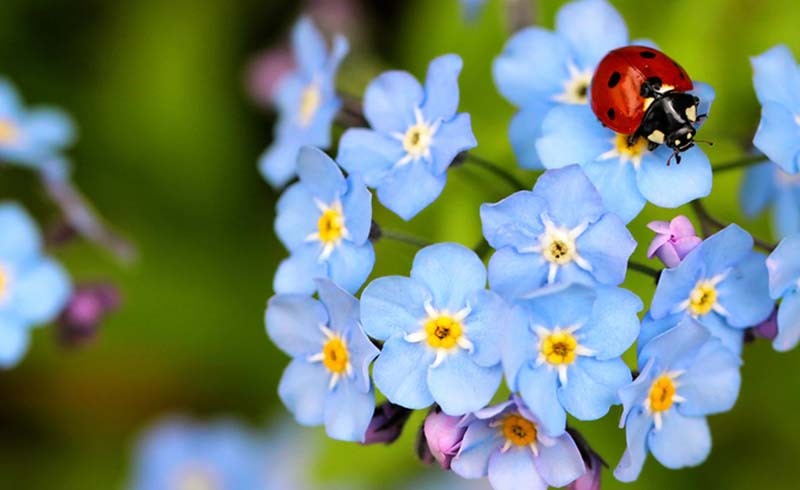 Even the most care-free perennials can have occasional problems with pests or diseases. Look for inexpensive, eco-friendly solutions before reaching for harsh or toxic treatments that can cause more problems later on. 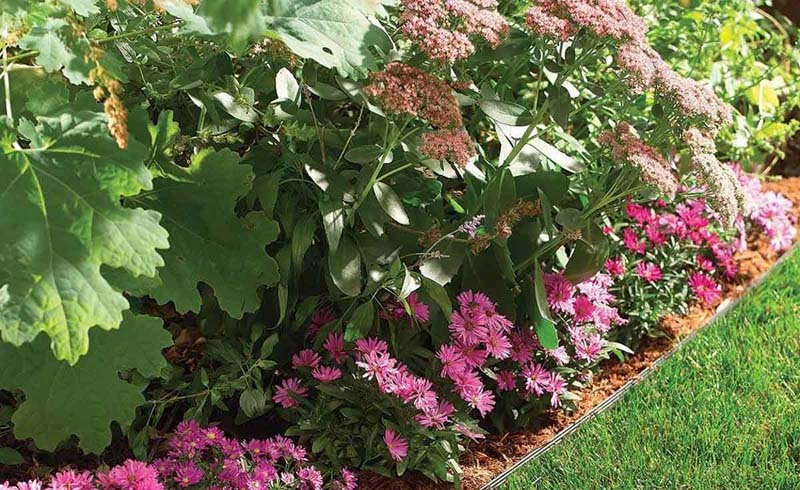 For less maintenance around your yard, create a mowing strip between your perennial beds and your lawn. 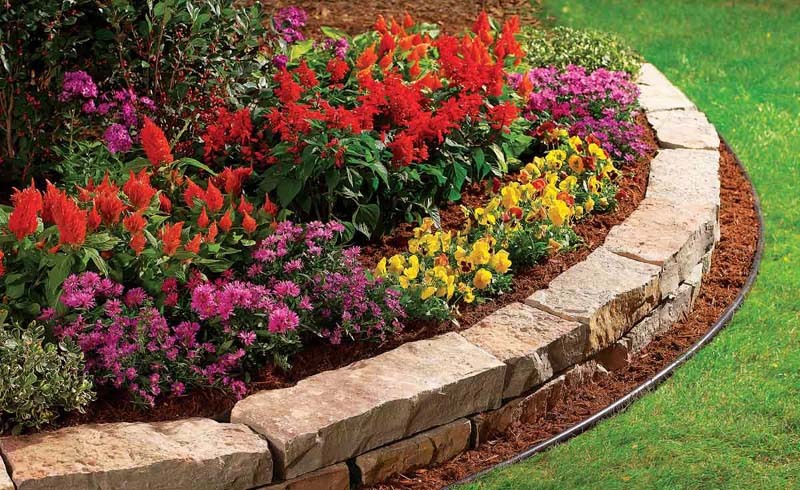 Dig a shallow channel along the edge of the beds, and fill it with wood chips or pavers. 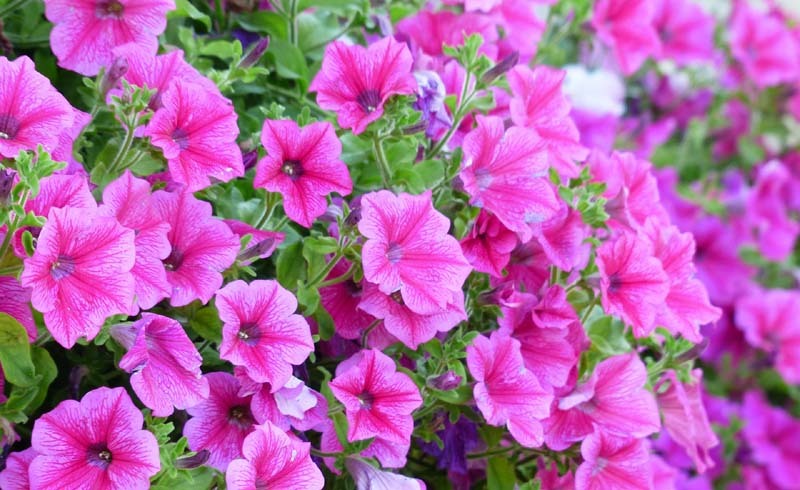 It should keep both the grass and the lawn mower out of your flowers.